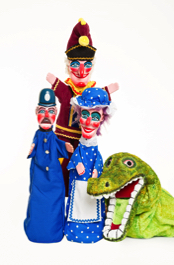 Also many fetes, schools, pre-schools and birthday parties. 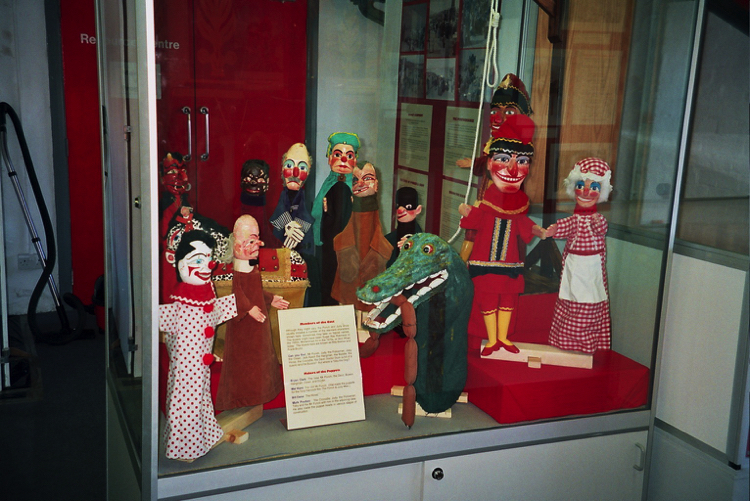 My story starts when I first saw Punch & Judy at Weston-Super-Mare in the early 1970's. 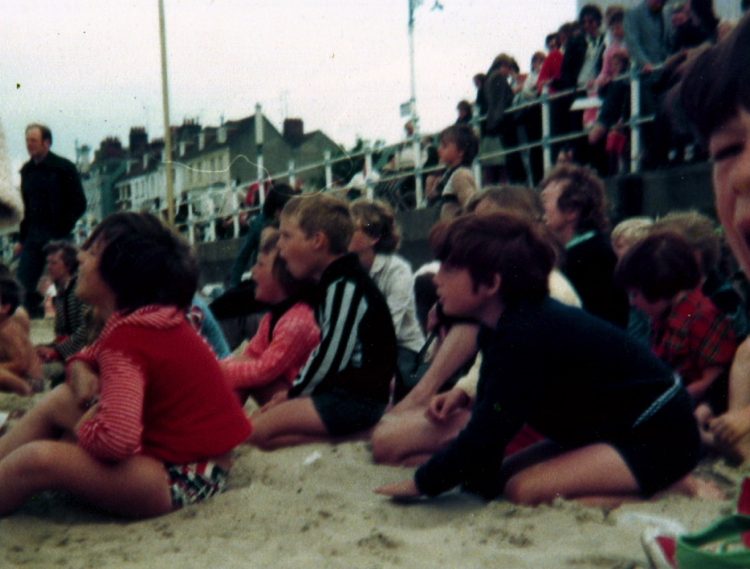 The performer was Reuben Staddon and although I never met him, I've never forgotten that very first time watching a show on the beach. 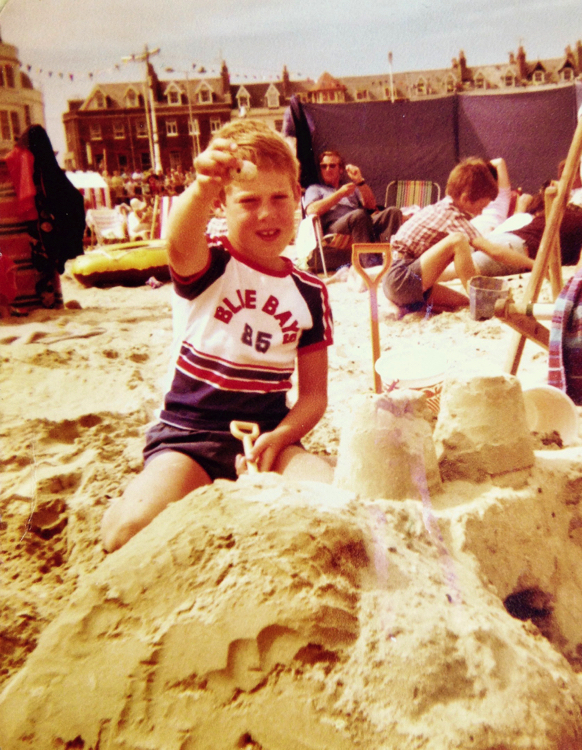 Weston was our nearest seaside as we lived in Gloucestershire. 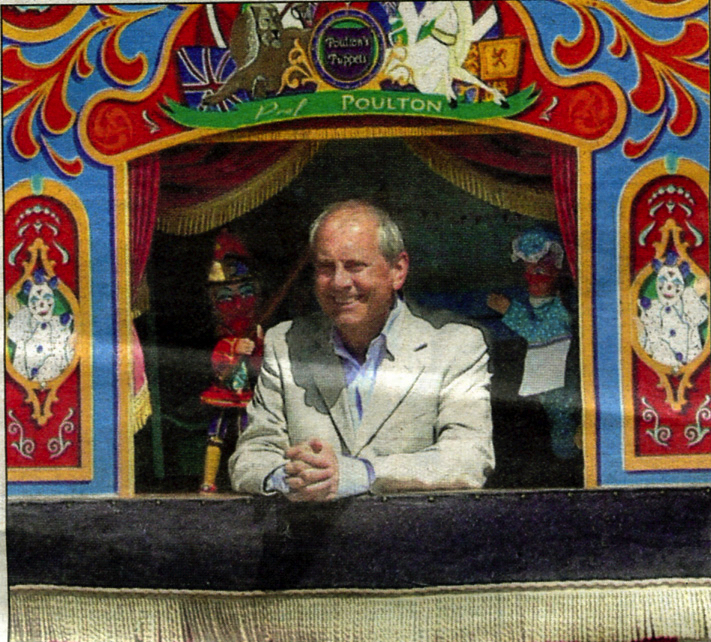 At one of his shows I decided I too was going to do Punch & Judy and when we returned to the B&B we were staying at, I ripped the stuffing out of my teddy bears and proceeded to do Guy's show word for word. 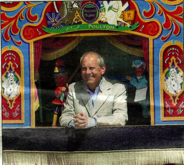 Once we travelled home I quickly set about making a booth and put shows on in the garden for the neighbours. I carried on performing all through my school years and in 1987 I visited Bill Dane and did some shows for him on his Aberyswyth seafront pitch. 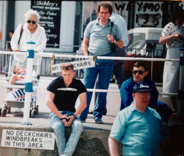 Also in 1987 I won the search to find the 'Most Promising Young Professor' in Covent Garden. That was an amazing honour for me. 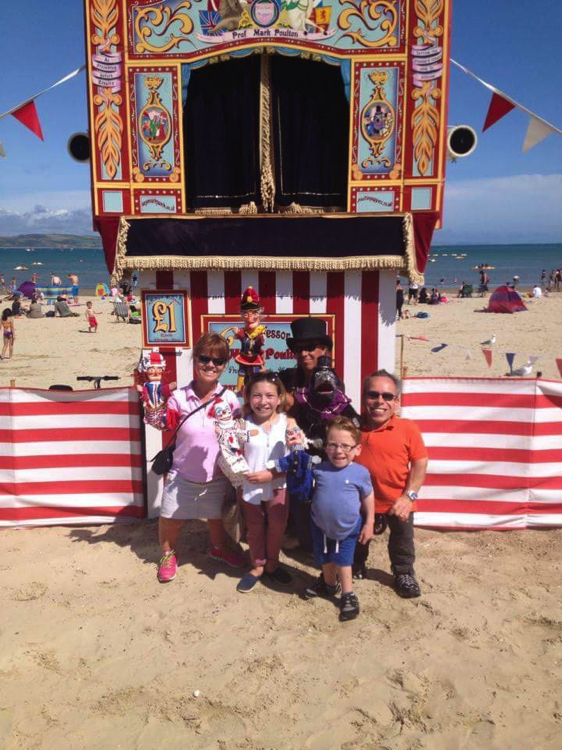 I was then invited by Mrs Codman to perform a whole summer season using their booth on Llandudno seafront, so my dream of performing at the seaside had come true at last! 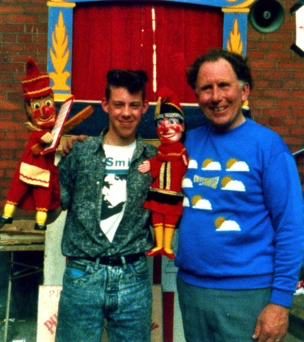 1989 was a very important year for me. In May I passed my driving test, a week later, left school and moved from Gloucestershire to Devon. A week later made I my debut as a full time performer at the age of 17. 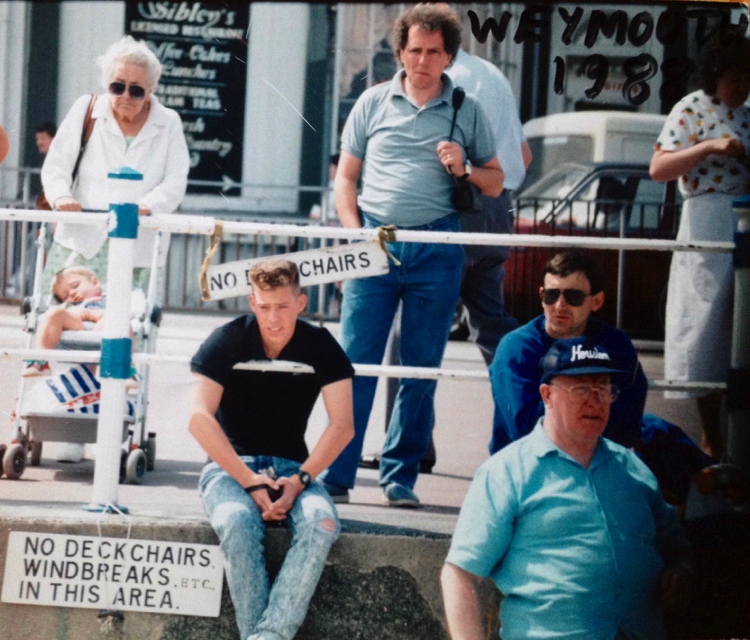 My first season in 1989 was at Goodrington Sands, Paignton, Devon and was fantastic but a real life experience too. 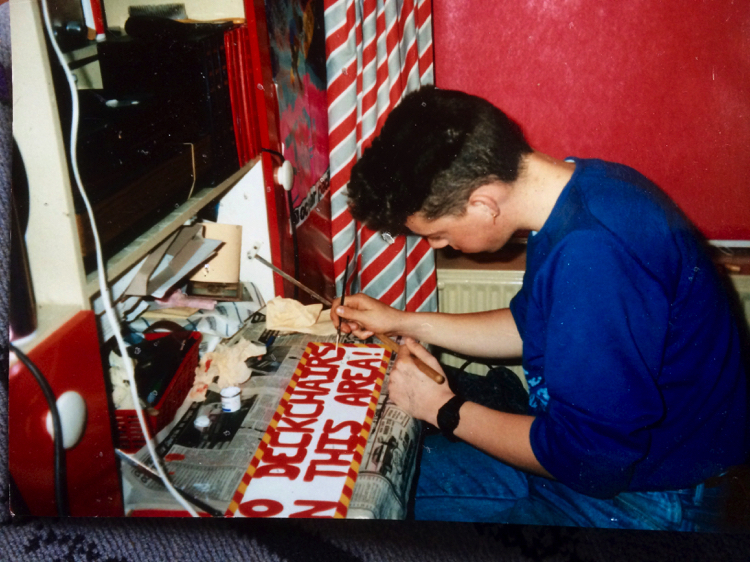 As I was 17, I could not apply for any financial help for starting my own business as you had to be 18. So I started out with very little but as the years went by, taught myself how to wood carve, paint and sew. Weymouth - 2005 to present. 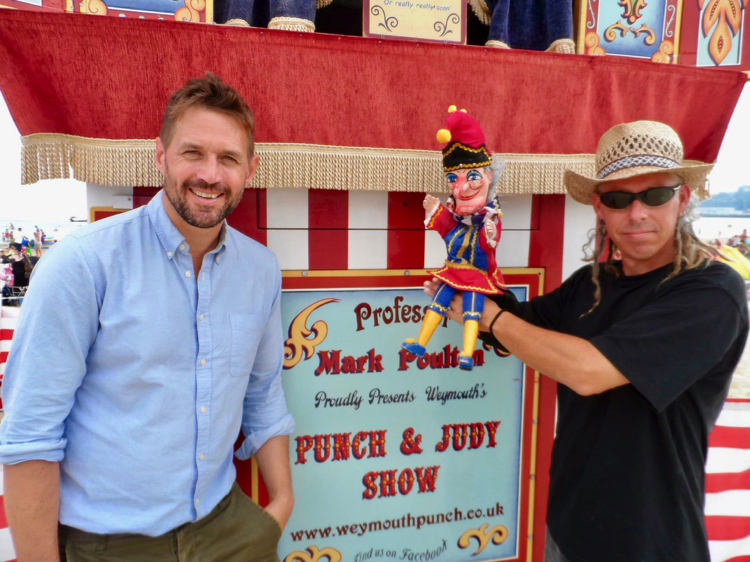 So my journey so far has led me back to where I made that decision to be a Punch & Judy man at Weymouth, where I perform on the beach from mid July to early September, relying on contributions. A strange way of life but I love it! 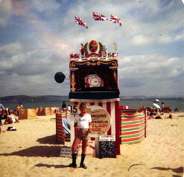 September until mid July I am based at Paignton where not only do I still undertake bookings but also design, make, paint and sew puppets, I also paint signs and show frontages. 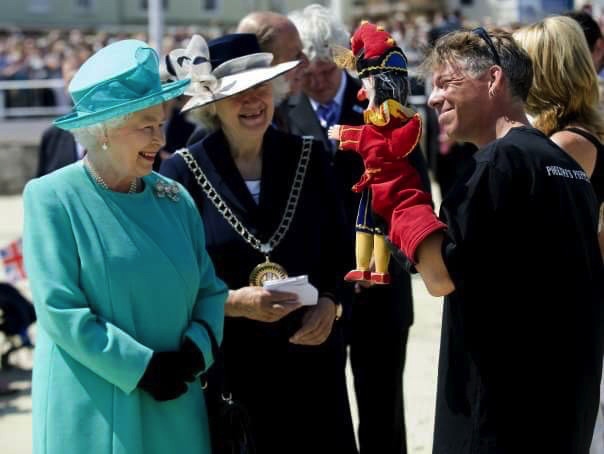 Mr Punch & I were presented to the Queen and Duke of Edinburgh in 2009 on Weymouth beach. I've organised two memorable Punch & Judy events - the Punch & Judy College's 'Jolly' in Paignton and the Big Grin Maritime Mix, Mr Punch's 350th birthday party at the seaside, held in Weymouth. I've tried to do this, even now, as I type for my own website!! I'm really not a business man or very academic but do try to do everything to the best of my ability. Every performance I do, I give it 100%, I try to find new 'bits' that I can include in the next show. Every performance I try to improve on the previous one and so on. 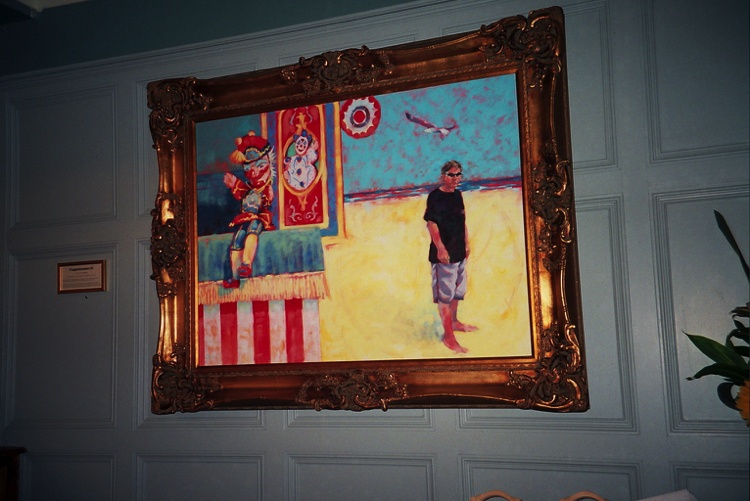 The winter 'creative' work is my therapy and totally opposite to the full on summertime of giving performances. I've taken the show to some fantastic places, met some amazing people and stayed in some strange places including my humble old VW Camper van and my VW T5. Below are just some of the places that over the last 20 years I have had the pleasure to perform the show at.